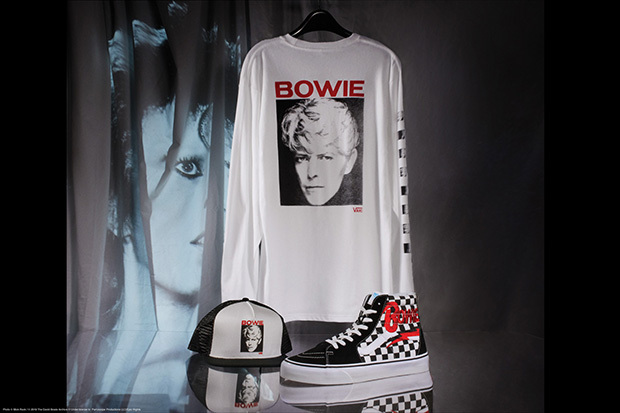 I was super excited when I saw Vans post a teaser about the David Bowie collaboration, finally the full collection has unveiled! 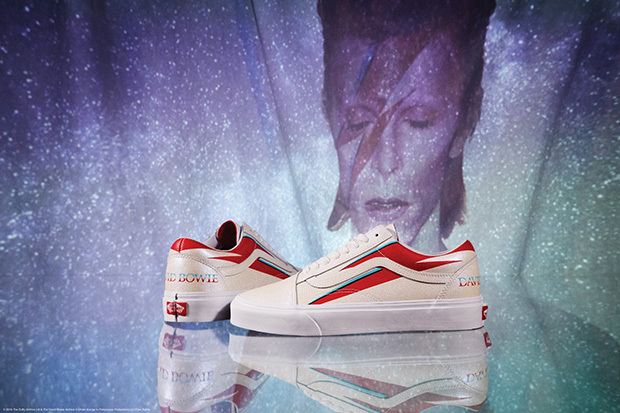 Vans commemorates the life and legacy of David Bowie with a collection of unisex footwear and apparel for adults and toddlers. 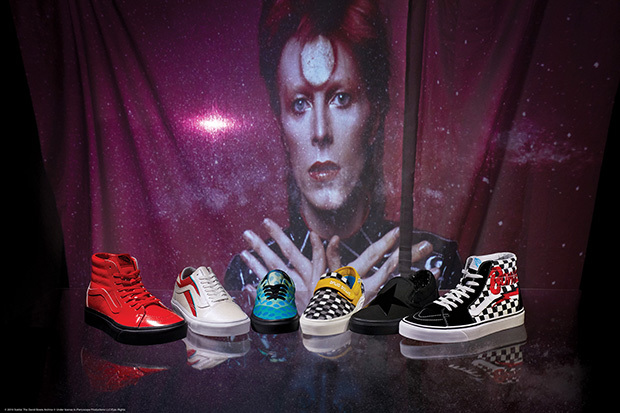 The collection was inspired by some of Bowie’s most influential works and many colorful personas. 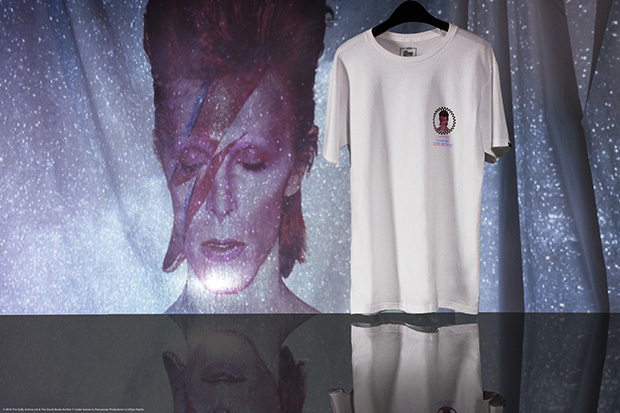 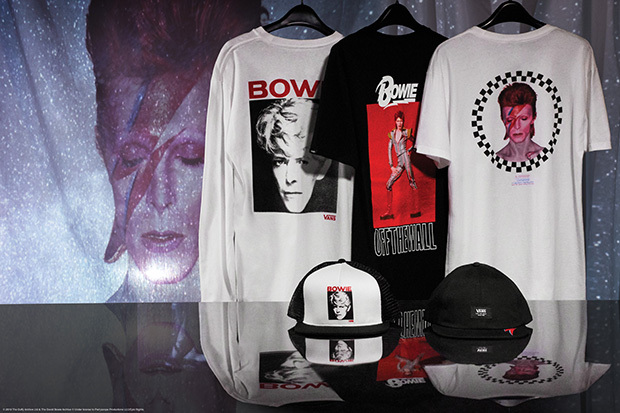 The collection kicks off with a five-piece apparel and accessories capsule, with each style designed to represent remarkable moments from the Aladdin Sane and Ziggy Stardust album covers to the Serious Moonlight tour. 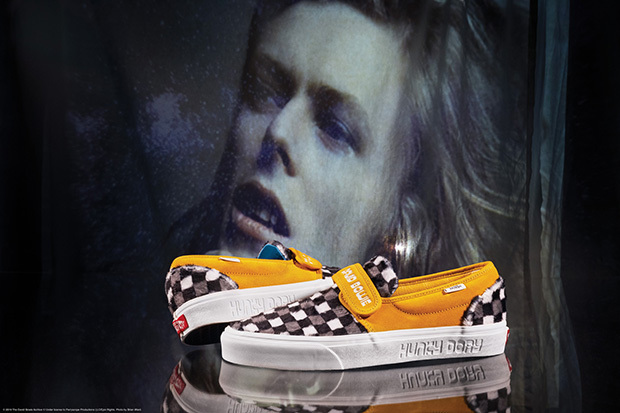 For this collection, Vans designers were inspired by iconic Bowie imagery throughout his career from 1969’s Space Oddity all the way to his final album, 2016’s ★. 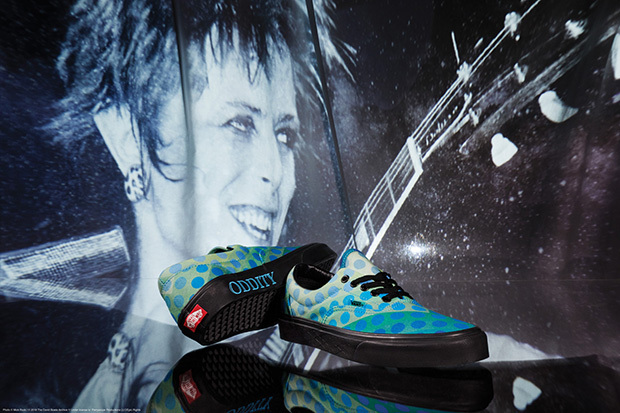 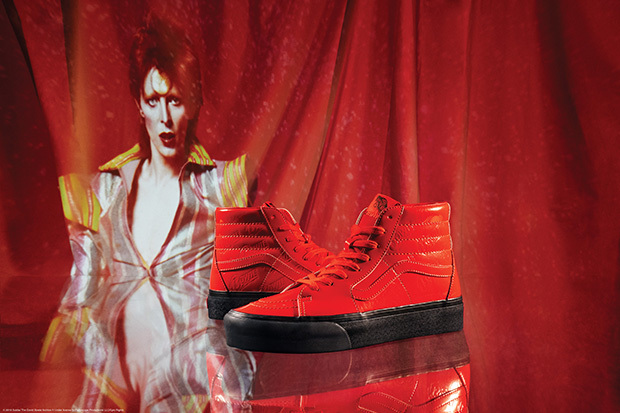 Get ready because the the Vans x David Bowie collection lands in select Vans retail stores and online April 5th. 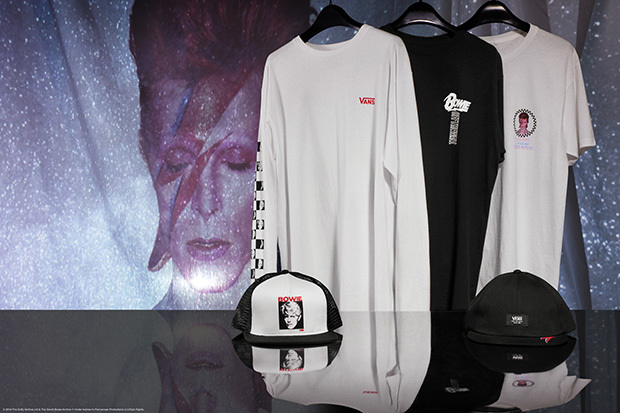 Peep the kids collection over at minilicious.com.